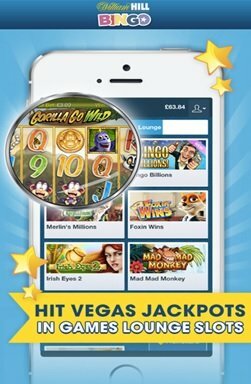 William Hill Bingo App: When a Lot of Fun is on Offer! Home Apps William Hill Bingo App: When a Lot of Fun is on Offer! Bingo is fun, no doubt about it! The mobile Bingo phenomenon has grown stupendously in the last few years and William Hill, the finest in online gaming industry has been popular in this regard with its William Hill Bingo App. 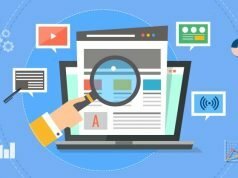 We got about analyzing the App and now present to you its key attributes and our views about the same. The App offers several Bingo games like the standard 75, 80, 90 Ball Bingo, Speed Bingo, Deal or No Deal, Lucky Numbers etc. 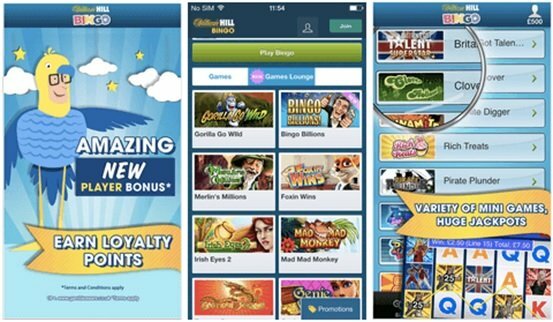 All Bingo games from William Hill app provide a player the opportunity to win either bonuses or cash prizes while enjoying features like Multi Room Mode and Private Rooms like the Star Club. There’s also the chance of choosing a wealthier prize pot by selecting the ticket price using Multi-Stake Bingo thus adding more of an adrenaline rush to this seemingly entertaining mobile game app. 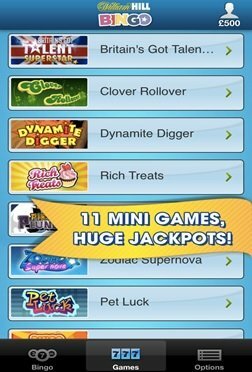 There are added “mini games” one can play which also offer great jackpots for a win alongside bonus features; like Clove Rollover, Chest of Plenty, Britain’s Got Talent Superstar etc. 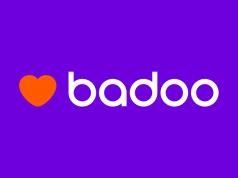 The App certainly looks forward to inviting new players with its attractive £50 bonus after spending £10 on Bingo tickets in 7 days. There are monthly promotions like Prize Draws, selected games bonuses too. There are certain time intervals like in the one promotional offer called the Roll-On Mondays wherein every Monday there’s a 3x or 5x more chance of a win with every half an hour guaranteeing a game with 10x more prizes. There is a certain “Free Bingo” all day on Thursdays too! The Super Sundays have 5 games on offer for £1000 each in the period: 7-11pm. Thus, these daily bingo bonuses bring added value to each day of the week. The App provides gamers the opportunity to meet other Bingo enthusiasts with the help of its Community tab. With options to connect like Meet the CMs, Bingo Lingo; William Hill also has a platform called ‘Our House’ that helps the players share their profiles, photos and status. William Hill has certainly lived up to its reputation of being one of the best online gaming portals out there. The App is compatible with all the Apple devices (iPhone, iPad and iPod Touch) and has a host of Bingo games for every user with amazing bonus features and jackpots at one’s call. The New Player Bonus feature is just too tempting to overlook for anyone planning to get into Bingo games. Also, the App helps one in not missing an important game with its pre-purchasing option that was a really good add-on to the whole package. The interface aesthetics are well to do with countdown clocks to shortcuts that signal upcoming Bingo games. 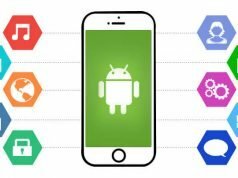 It is not very cluttered unlike other gaming apps that seem to disinterest the user with information overload, especially when it comes to new users. The information about bonuses and jackpots is easily understandable and prize notifications are hard to go amiss.